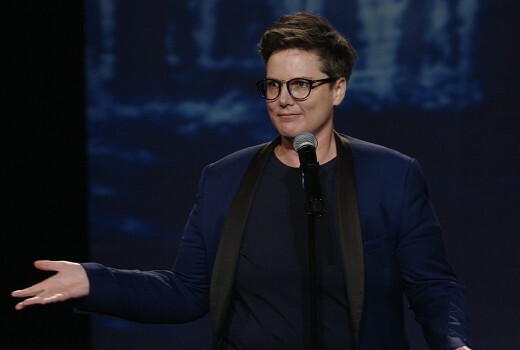 Hannah Gadsby has come a long way since her stunning Netflix special Nanette, due to present at the Emmy Awards on Tuesday (Australian time). That’s a long way from comedy routines in Tassie. Well done. Fellow Aussie Eric Bana will also present. Bana is soon to appear in Dirty John for Netflix alongside Connie Britton. FOX8 will screen the 70th Primetime Emmy Awards Live in Australia at 10am on Tuesday. That is great, I enjoyed her time on In Gordon St Tonight in the earleir phase of her career! Excellent to see another Aussie making an impact overseas! Where will WWE Raw air?